This morning we all got up and got the Jammy Toast on the go ready to meet the new day. I settled down to read the paper while the bears finished up the last remaining pieces of toast and finish drinking their morning cuppas. I got through all the bad news concerning knifings and killings and the daily supply of everything that is bad going on in the world. Then I came to the story of Elaine Joseph and her search for her baby’s grave which uncovered a grisly truth the rest of America would probably not wish to hear. 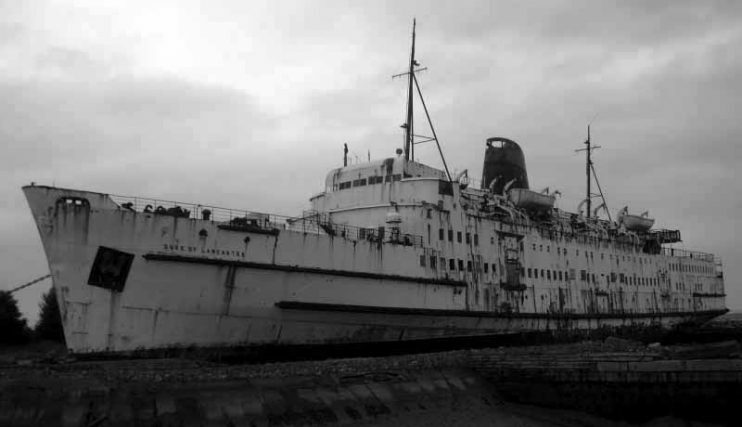 If you have ever driven into Wales – or even glanced across the River Dee towards Wales – and seen a large white ship up on dry land by the side of the road you will have seen the TSS Duke of Lancaster. The ship was a railway steamer passenger ship which operated around Europe from 1956 until 1979. It is currently beached at Mostyn Docks on the River Dee, north-east Wales. It replaced an earlier 3,600 ton ship of the same name operated by the London Midland and Scottish Railway company between Heysham and Belfast. 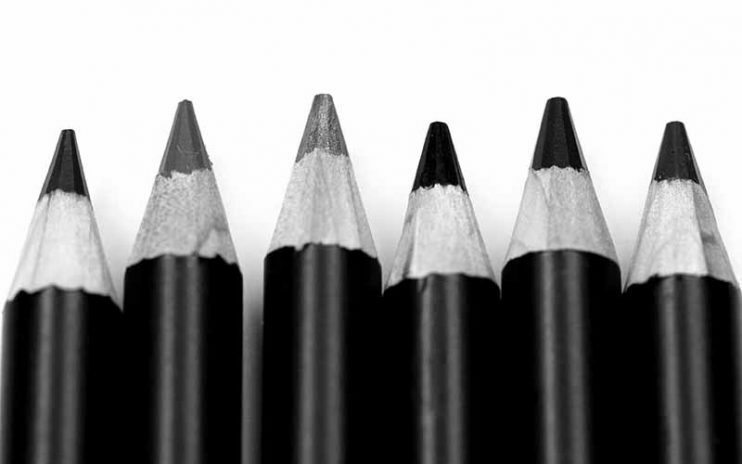 Today we would like to ask everyone to take part in a little survey for us. We would like to know what your favourite bit of Jammy Toast is and which the bit you are not so keen on is. 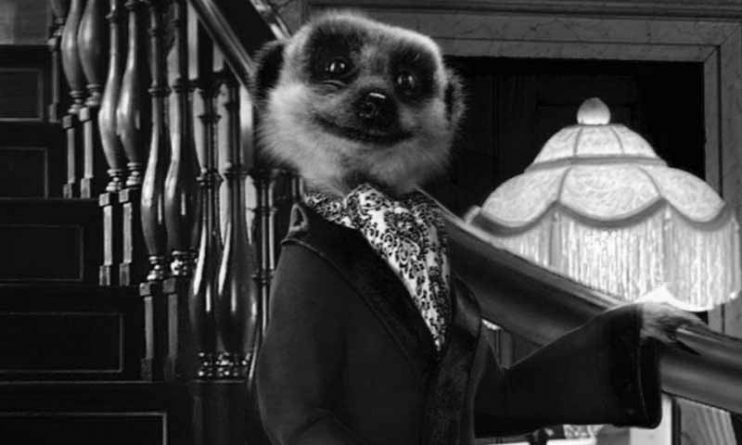 Do you just like our general posts or do you look forward each month to a certain bear’s column? Do you prefer Jammy Toast to post news stories concerning bears or do you prefer the observational humour we see around from day to day. Do you like our opinion on current affairs or do you like hearing about our friends and heroes? 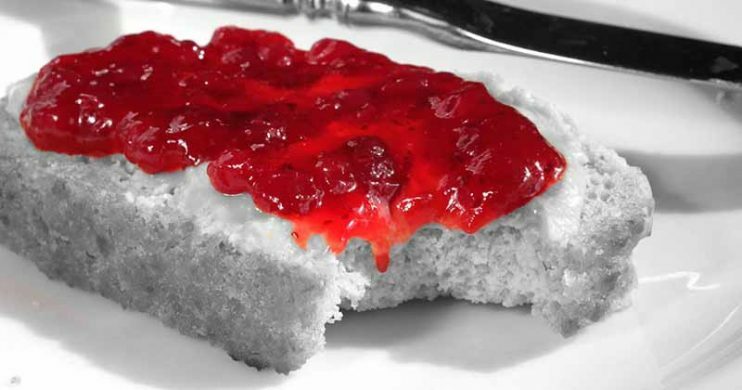 We want to know just what it is that brings you back to Jammy Toast day after day. Return To The Land Of The Early To Bed… AGAIN! 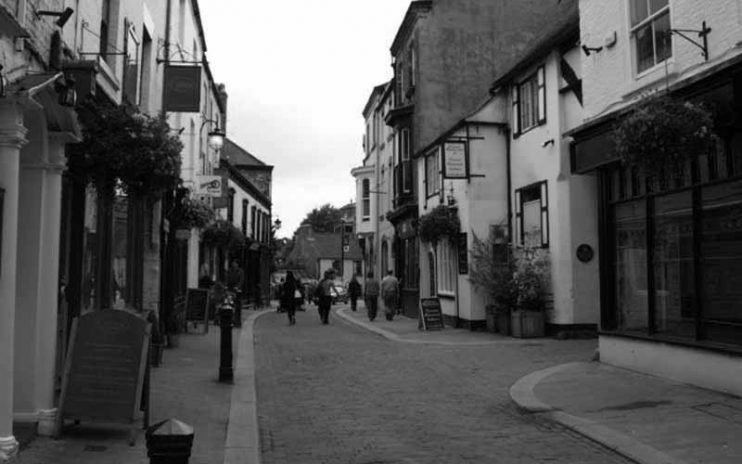 A very busy day in Ripon. Those of you who have been following Jammy Toast for any length of time will know that Razzi and I have to deliver and collect cars from Ripon in Yorkshire every so often. The first time we went to collect a car we stayed overnight in a hotel and discovered that everyone goes to bed at 8pm and all the chippies close at that ungodly hour. Even the youngsters are in off the streets by that time. It is like a scene from an old western when the outlaw rides into town and the mothers rush out into the street to collect the children. Maybe Ripon suffers from a Zombie Apocalypse after eight, who knows, all we know is that the place is dead after eight. Anew film celebrating the life of cult comic Frank Sidebottom is set to be released in UK cinemas from 9th May. A new trailer has also been released today giving a sneak preview into the Hollywood film about the aspiring singer-songwriter from Timperley, Greater Manchester. 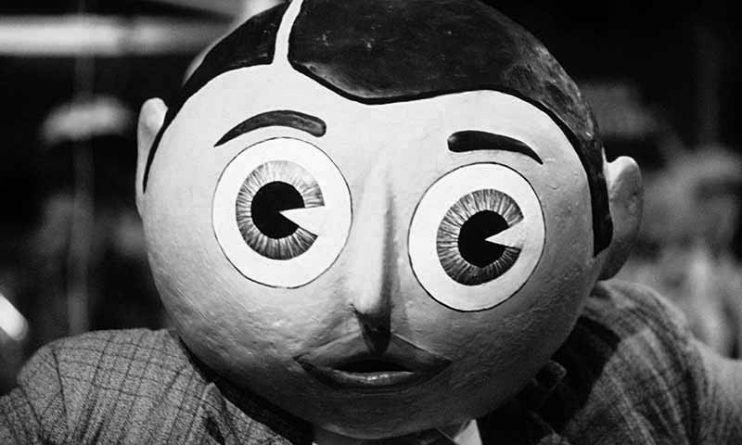 Frank is a fictional story loosely inspired by Frank Sidebottom, the persona of comedy legend Chris Sievey. The film will star 12 Years A Slave actor Michael Fassbender as Frank, a wannabe young musician.